That day of the year, when programmers from all around the world celebrate together the joy of coding, has come. 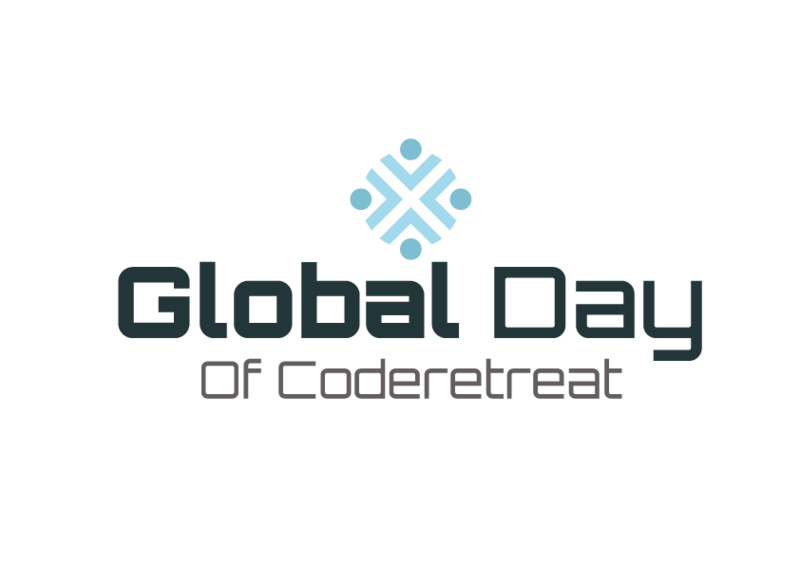 Global Day of Coderetreat is happening on 17th of November. Like every year, our community is participating at the event and is inviting you to practice your craft.